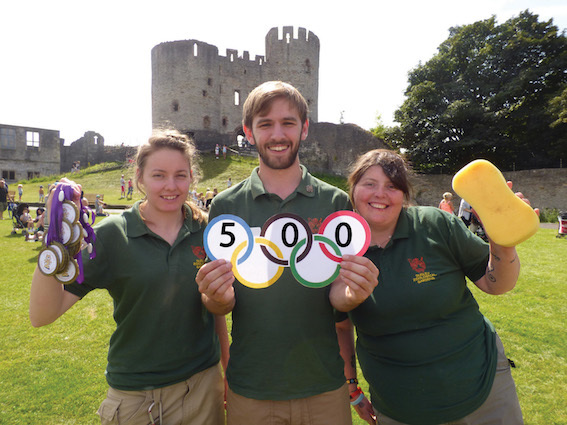 Competitive keepers from Dudley Zoological Gardens (DZG) embraced the Rio 2016 spirit as they took part in a ‘Zoolympics’ and raised £500 for the Olympic Forest Appeal in Brazil. The sporty staff went head-to-head in a number of zookeeper inspired games in the castle courtyard, including Straw Bale Stacking, Tug of War and Guess the Animal Poo, raising £84.75 from visitor donations, who braved the heavy rain to watch and take part in some of the animal-themed games. 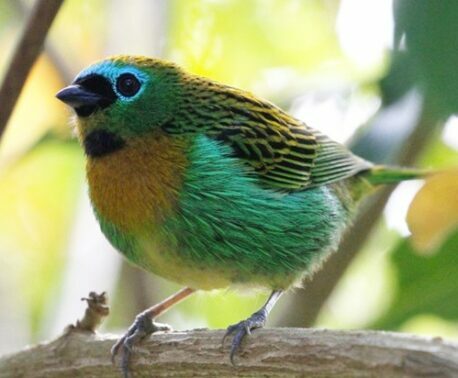 Dudley Zoo boosted the donation to £500 to help World Land Trust (WLT) purchase a piece of Atlantic Forest to be named the Olympic Forest Reserve as a conservation legacy of the Rio 2016 Olympics. 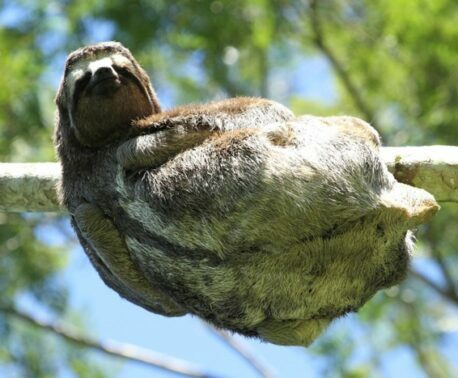 WLT have since announced that the £40,000 target was exceeded and the funds are being used to purchase 221 acres of Atlantic Forest, an endangered ecosystem home to many endangered plants and animals including Puma, Brown-throated Three-toed Sloth and Woolly Spider Monkey.